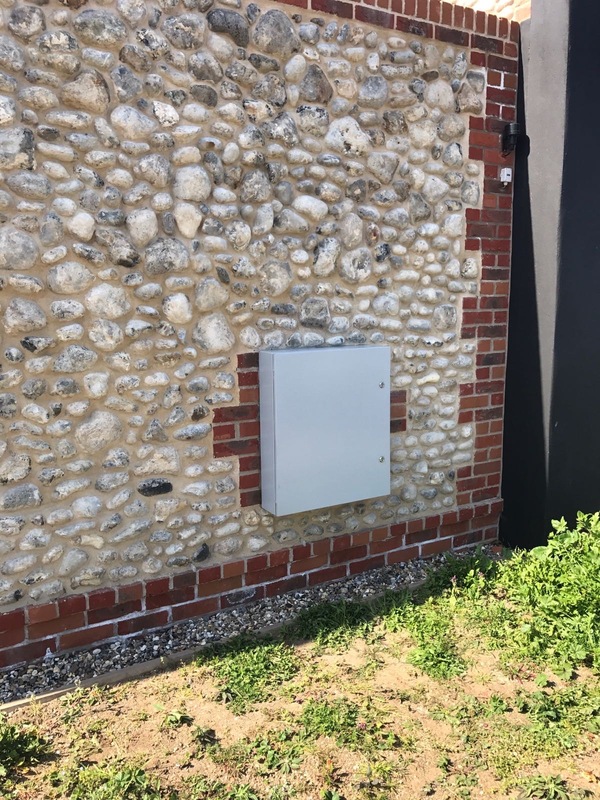 A passive flood defence solution to prevent water ingress to electrical metre boxes or telecom equipment. 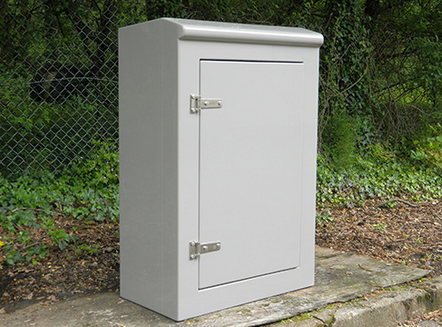 Waterproof Flood Cabinets represent an exclusive flood protection device to protect telecom cabinets or electrical metre boxes. 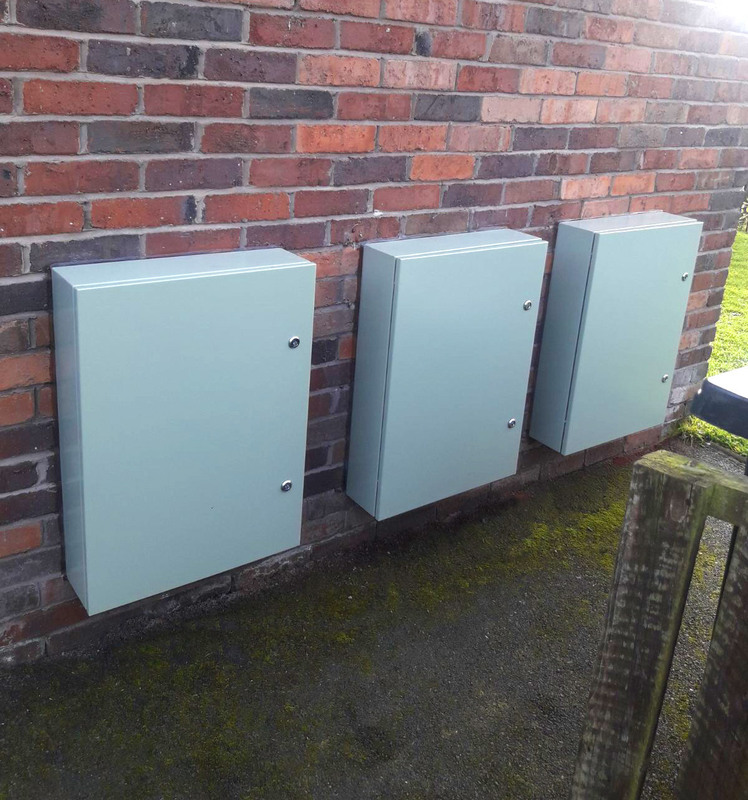 The Waterproof Flood Cabinets can simply be retrofitted over the existing metre box to ensure a passive, ‘automatic’ flood protection solution. 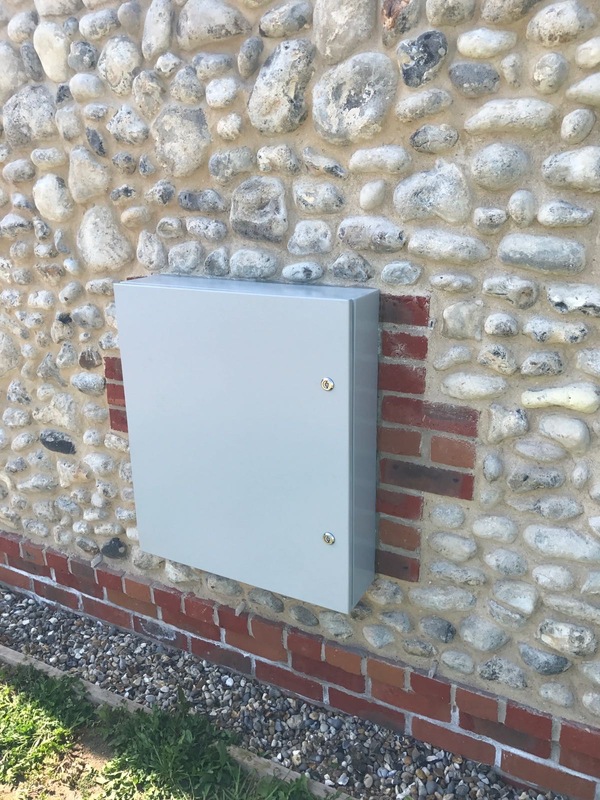 Manufactured from robust galvanised steel as standard, the waterproof cabinets can be made to any size as required. Additional features include the option of 1 or 2 doors, and inner steel plates. 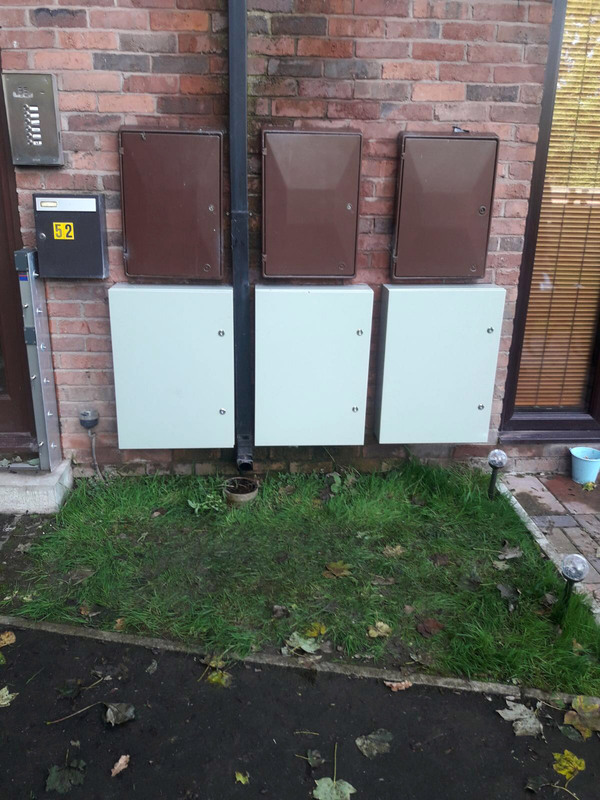 The Flood Cabinets can also be manufactured in PVC or Aluminium. 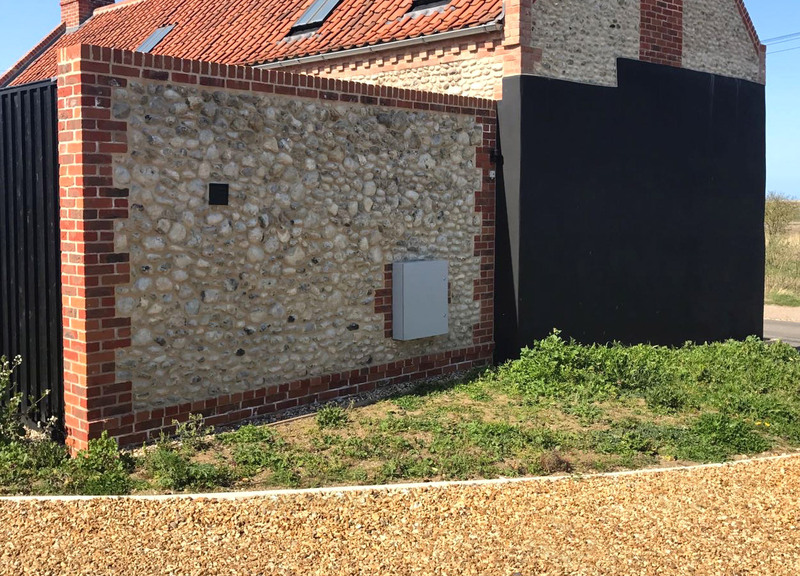 As we organise both manufacture and installation in house, we can guarantee the most competitive rates and efficient service. We also offer immediate dispatch of our products on a supply only basis.